"It can be uncomfortable coming back but Australia cricket desperately need them back," Warne told Omnisport. "There is not enough talent coming up to replace players of this standard. "At the time, I thought the punishment of Smith, Warner and Bancroft was very harsh. 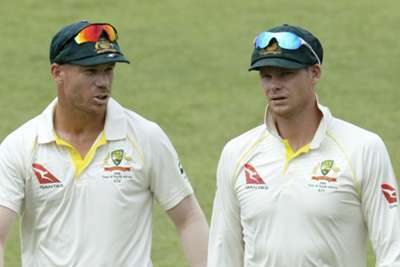 For Smith and Warner to get a 12-month ban was a punishment that didn't fit the crime – they were playing against an opposition captain [Faf du Plessis] who had been done twice for ball tampering.